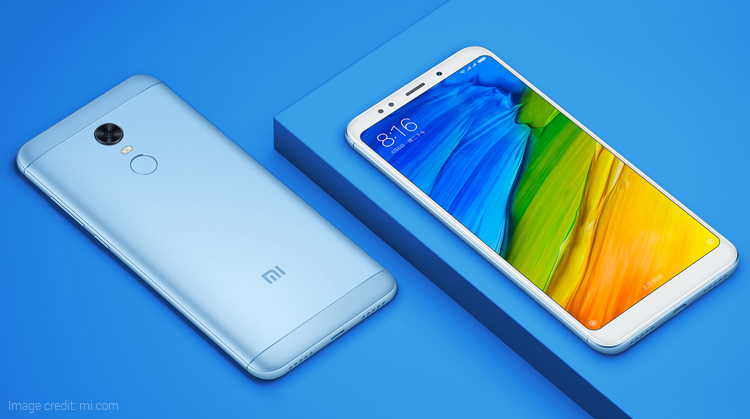 As expected, Xiaomi has launched its latest smartphones in the Chinese market. 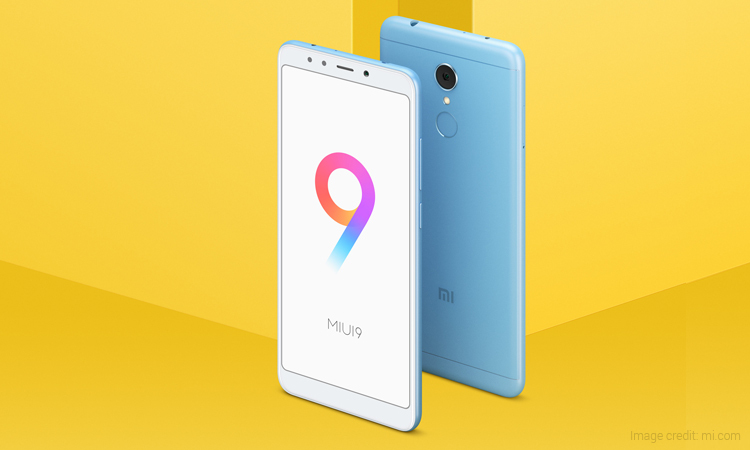 The newly launched mobiles are named after the Xiaomi Redmi 5 and Redmi 5 Plus. The key highlight feature of the phones is its 18:9 display and selfie light. 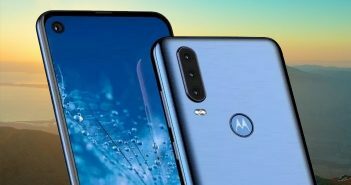 Both smartphones share some common specifications and similar designs; however, there are a few notable differences as well. Xiaomi Redmi 5 is priced at CNY 799 (roughly Rs 7,900) for the 2GB RAM + 16GB of internal storage. Also, there is a 3GB RAM + 32GB of internal storage model priced at CNY 899 (roughly Rs 8,800). On the other hand, the Redmi 5 Plus comes with a price tag of CNY 999 (roughly Rs 9,700) for the 3GB RAM + 32GB of internal storage. 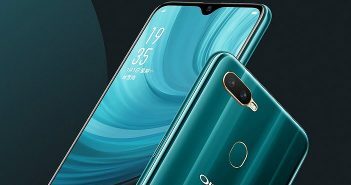 The 4GB RAM + 64GB storage model is priced at CNY 1,299 (roughly Rs 12,800). 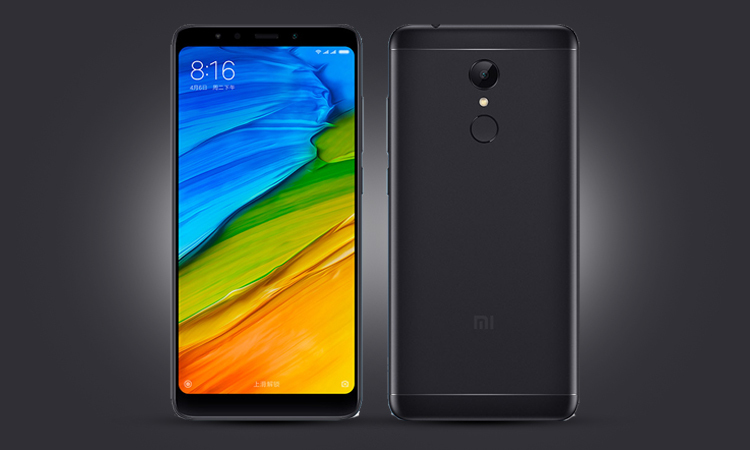 The display of the latest Xiaomi mobiles supports the popular 18:9 aspect ratio and provides the wide-screen effect. 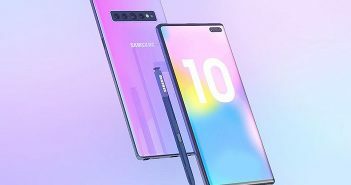 The company claims that the phones are ideal for gaming and media consumption. Moreover, there is a soft-toned selfie flash which is effective for capturing bright selfies even in low-light conditions. 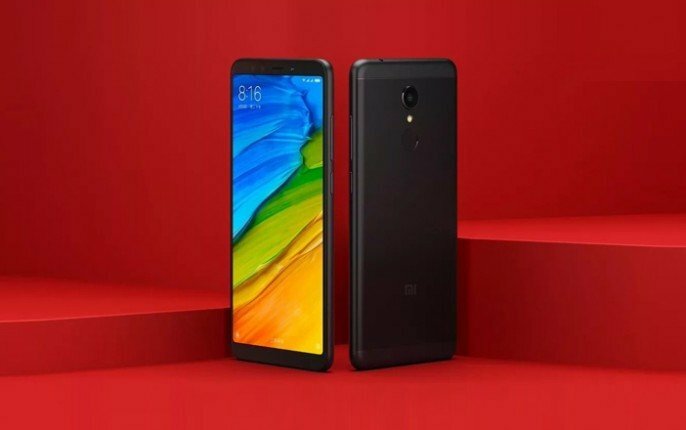 The latest Xiaomi mobiles bear nearly identical specifications. The Redmi 5 comes with a 5.7-inch HD+ (720×1440 pixels) display with 18:9 aspect ratio, whereas the Redmi 5 Plus features a 5.9-inch Full HD+ (1080×2160 pixels) 18:9 display. Under the hood, the former comes equipped with a Snapdragon 430 processor, while the latter comes with a Qualcomm Snapdragon 625 processor. On the memory front, the Redmi 5 is offered in 2GB and 3GB RAM options, while the other phone packs either 3GB or 4GB RAM. The former offers 16GB or 32GB internal storage options, while the latter packs 32GB or 64GB of storage. The battery specifications of phones are 3300mAh and 4000mAh respectively. On the camera front, both phones have a 12MP primary rear camera with built-in flash and a 1.25-micron pixel sensor. Also, there is a 5MP selfie snapper paired with a soft-light selfie flash. The front-facing camera has a Beautify 3.0 app which is ideal for enhanced selfie capturing.